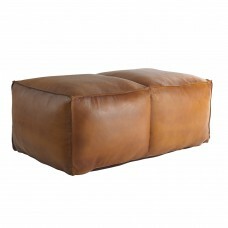 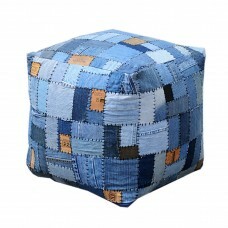 Pouffe in recycled leather brands of jeans. 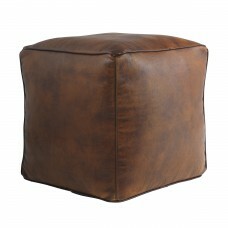 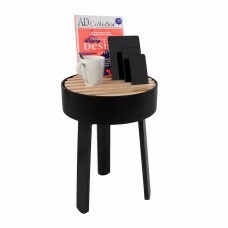 Nice pouffe or stool, which stands out in any home. 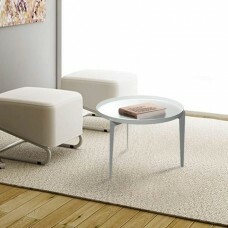 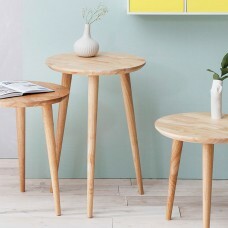 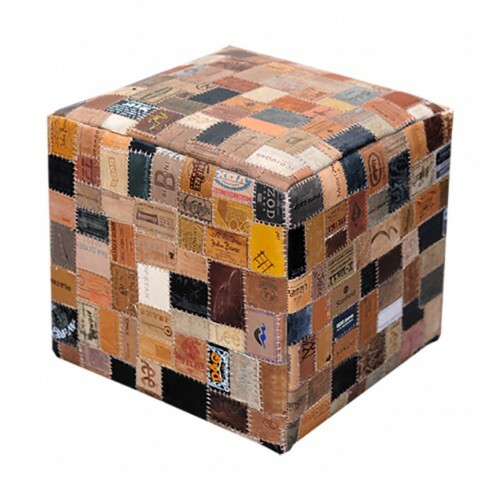 Each pouffe is unique, and will vary slightly from the image. 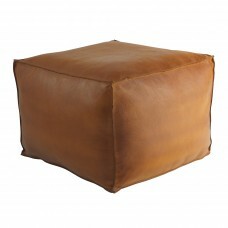 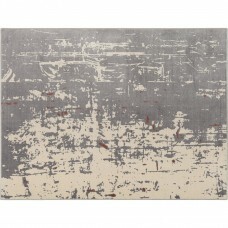 Leather brand sewn together with foam – wooden box inside.